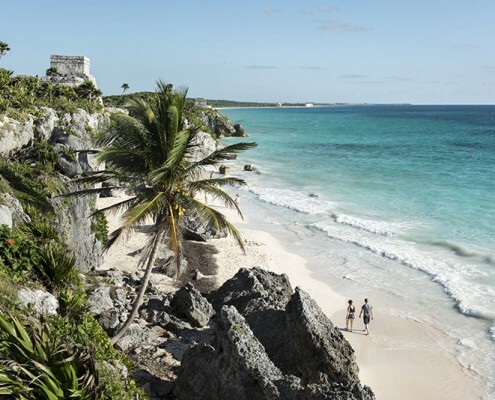 Arrive at a modern jet-serviced airport that’s easy to navigate. 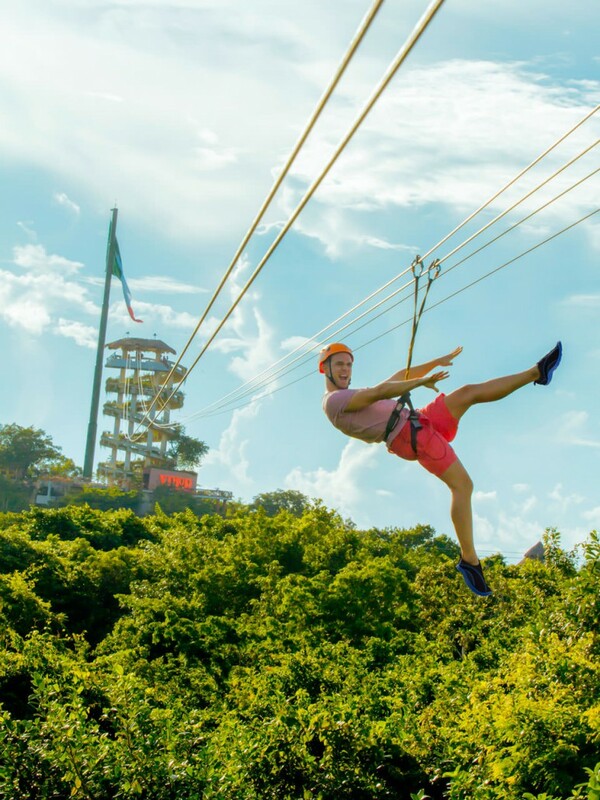 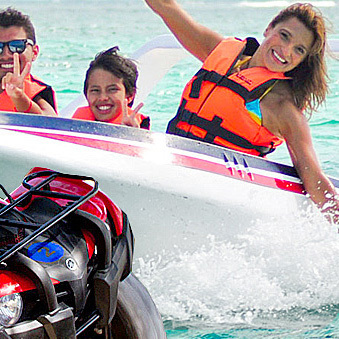 Explore the Caribbean’s most exciting destination with ease, along four-lane highways direct to the best that the Mexican Caribbean has to offer. 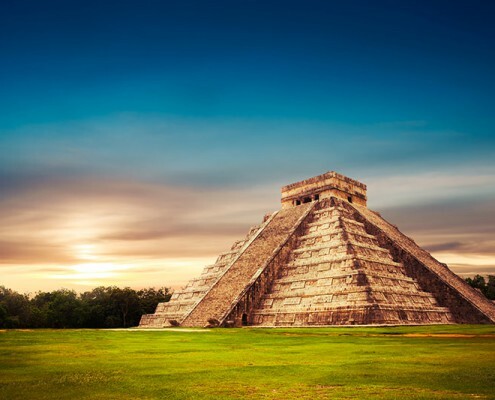 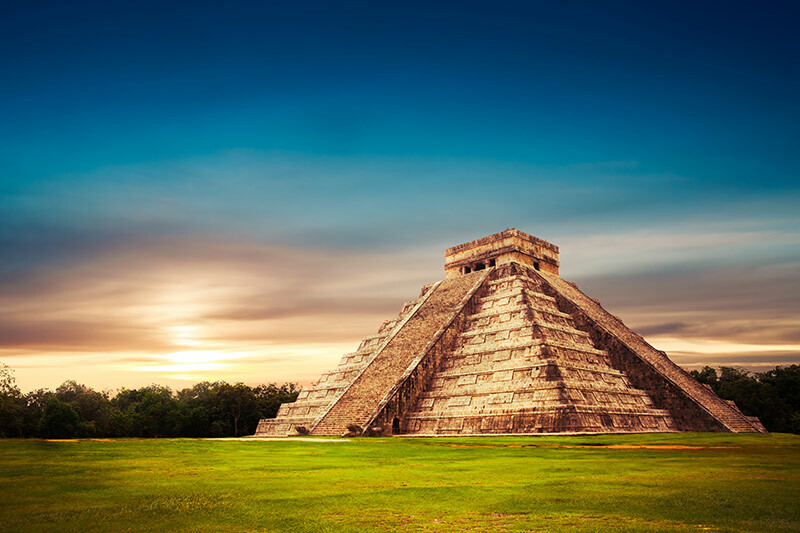 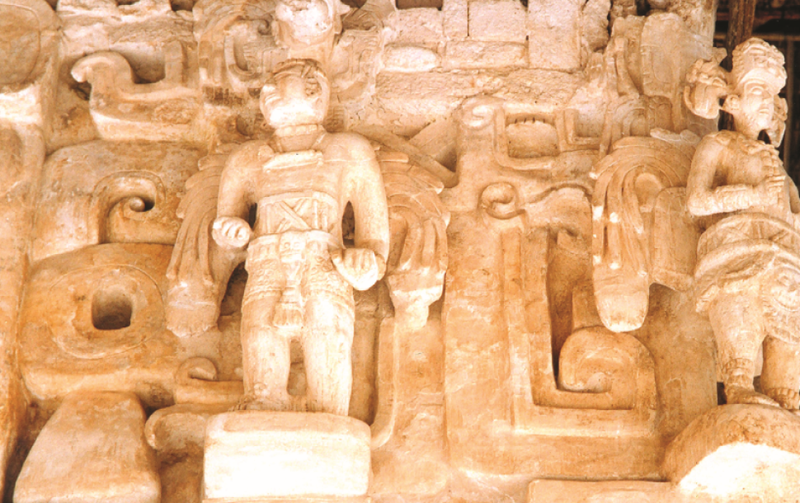 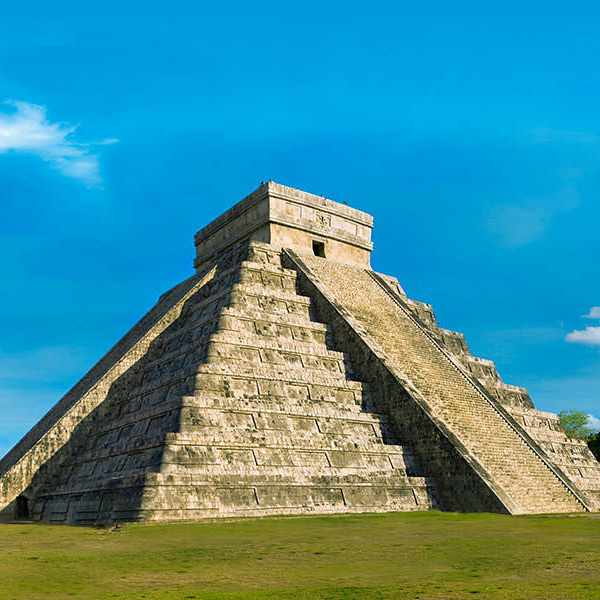 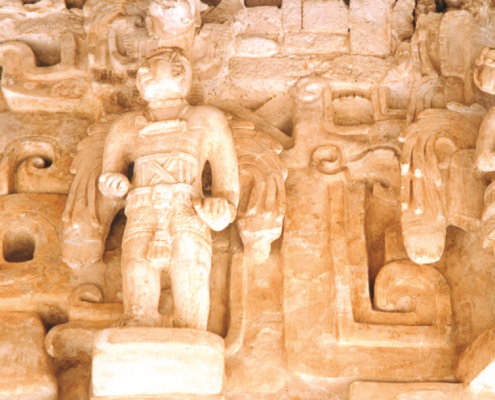 The Yucatan’s Mayan cities are among the world’s most spectacular archeological sites. 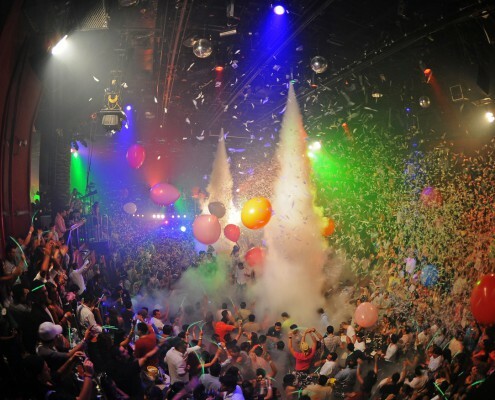 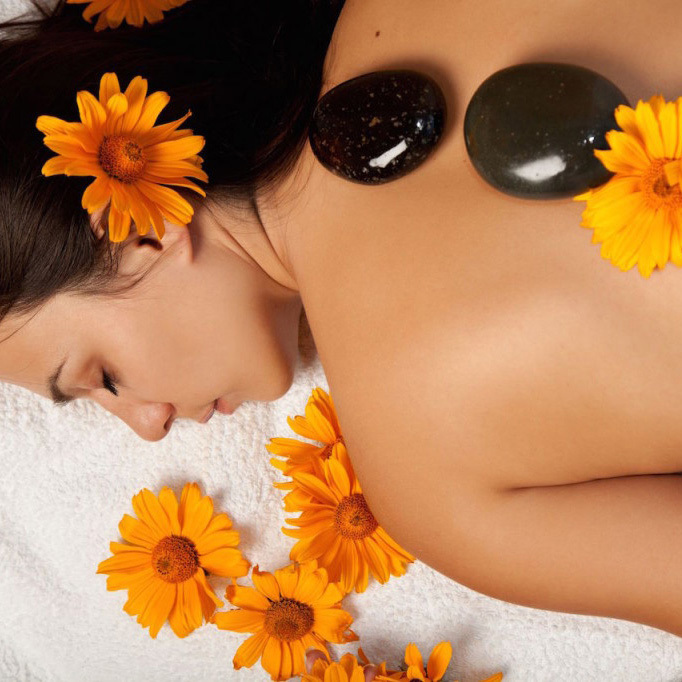 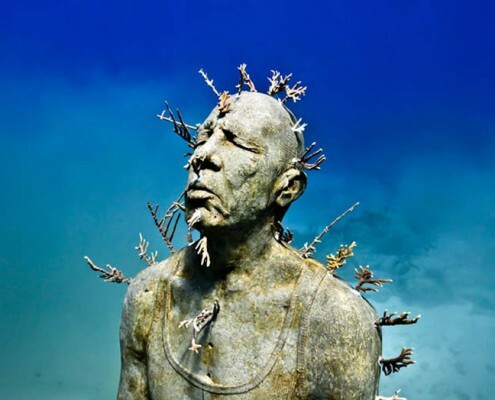 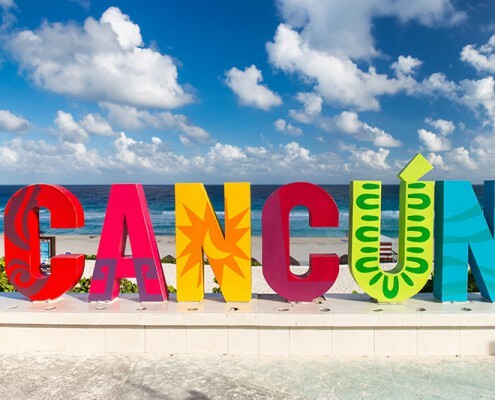 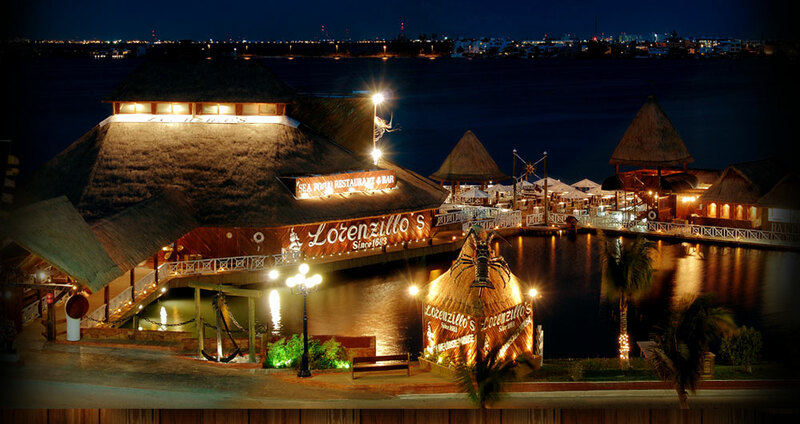 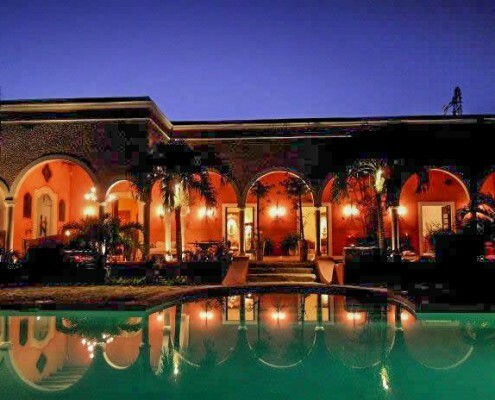 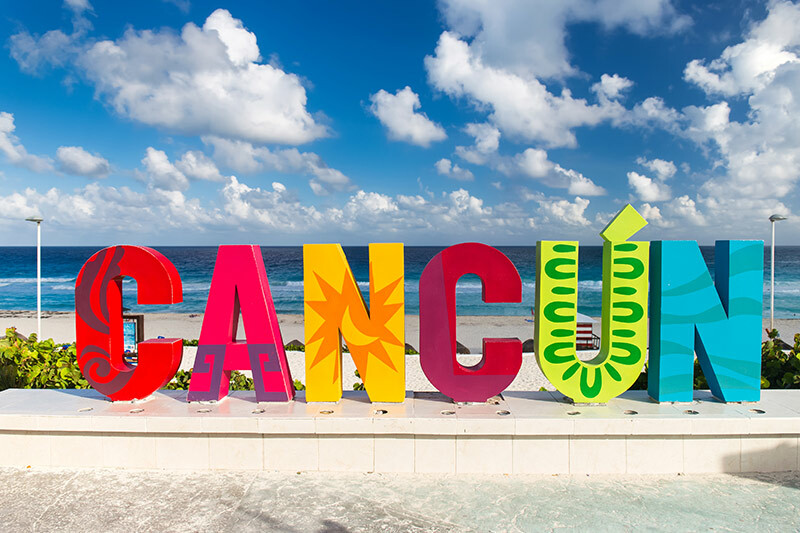 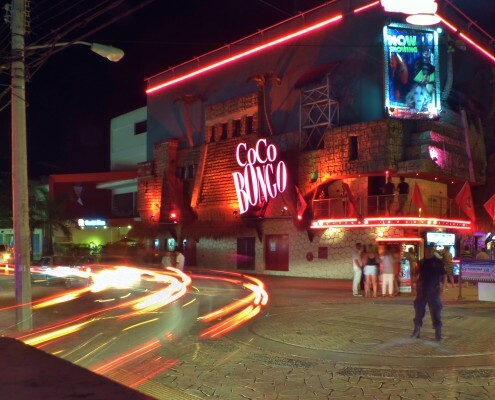 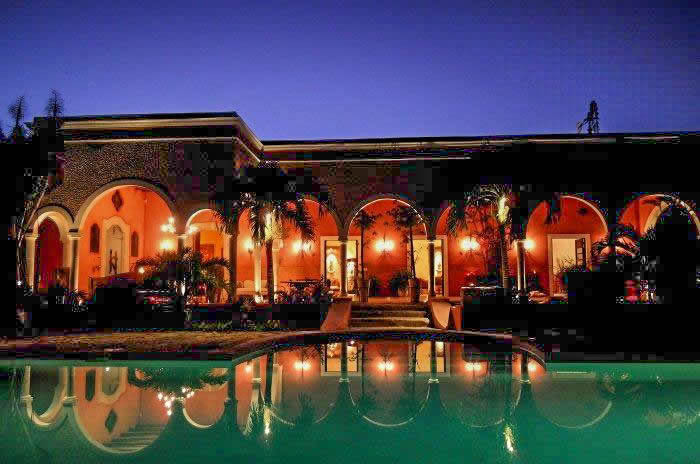 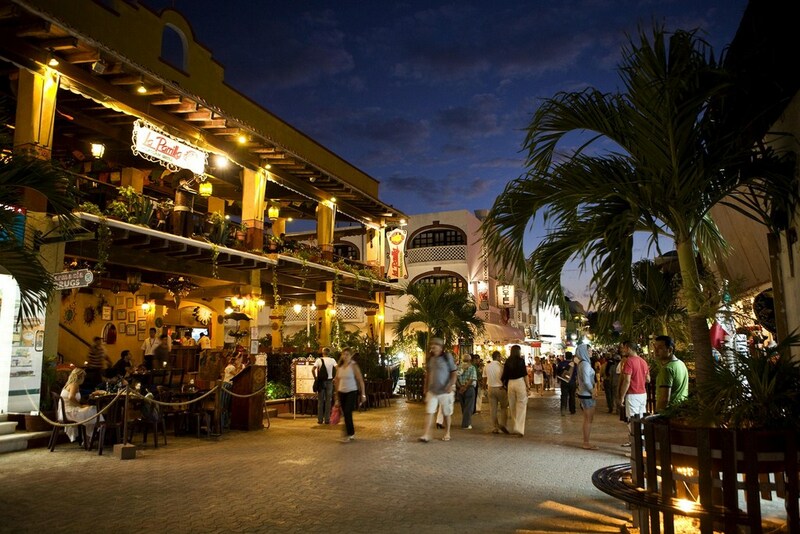 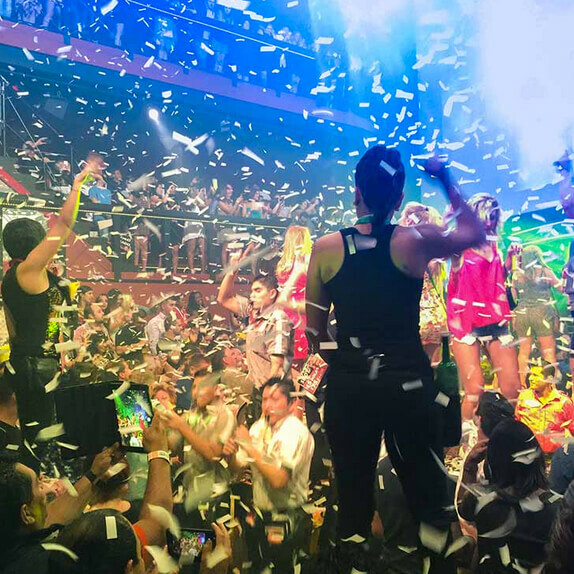 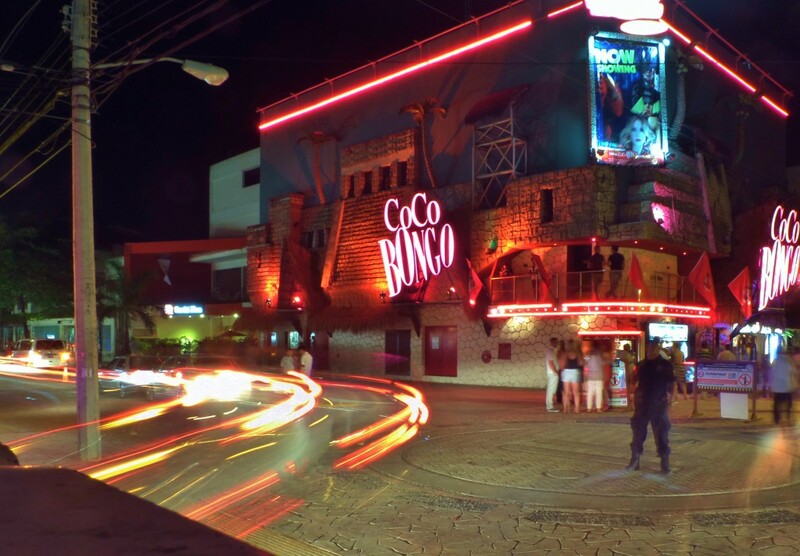 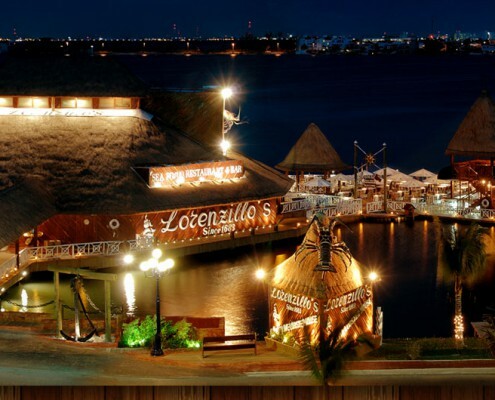 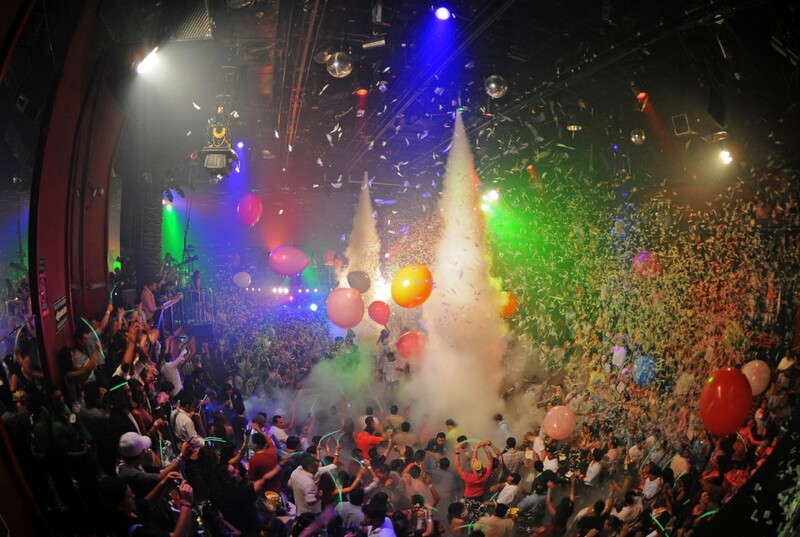 Cancun and Playa del Carmen offer great shopping, fine dining and exciting nightlife. 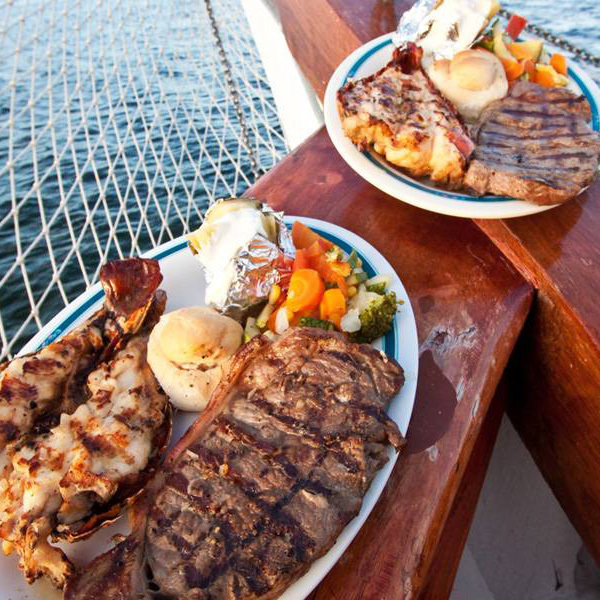 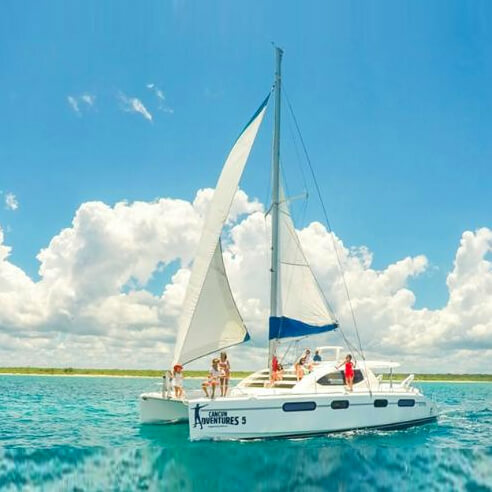 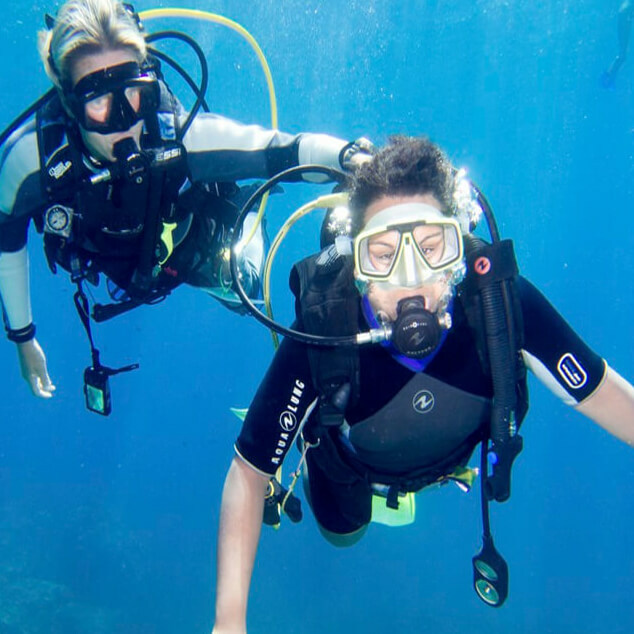 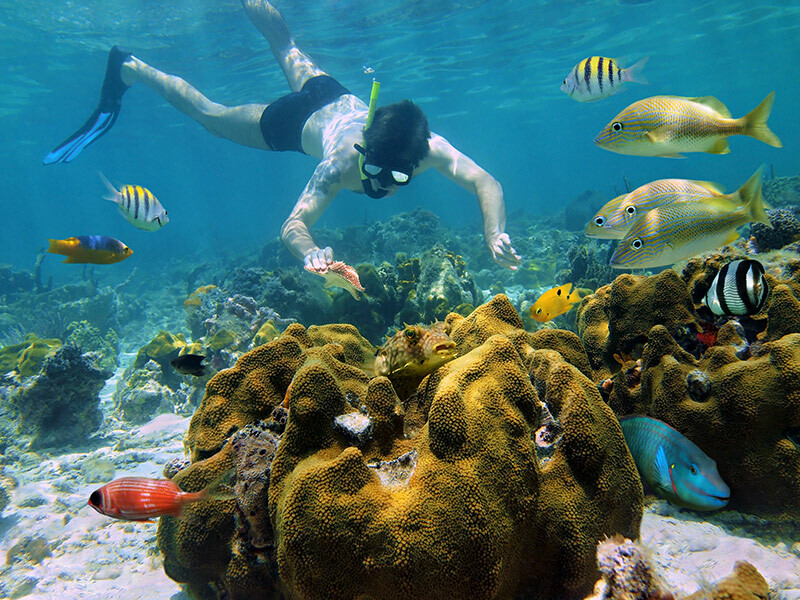 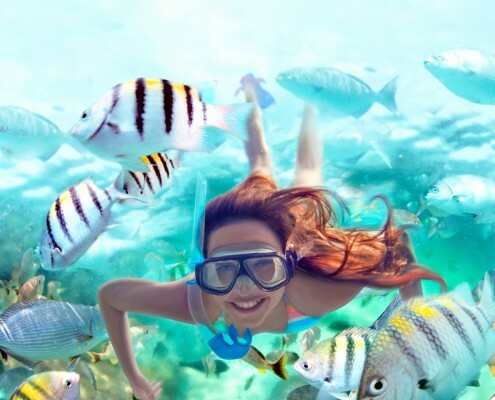 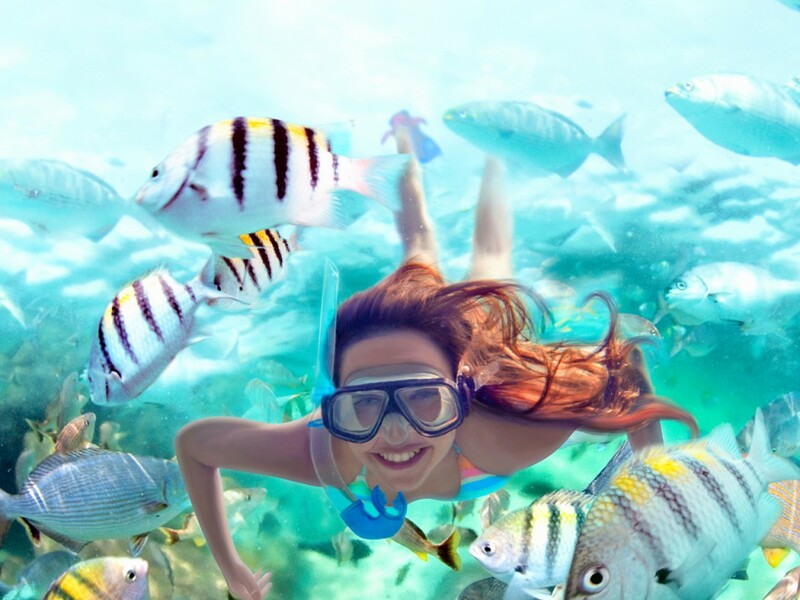 Water sports abound, including snorkeling, diving and fishing along the Western Hemisphere’s longest barrier reef. 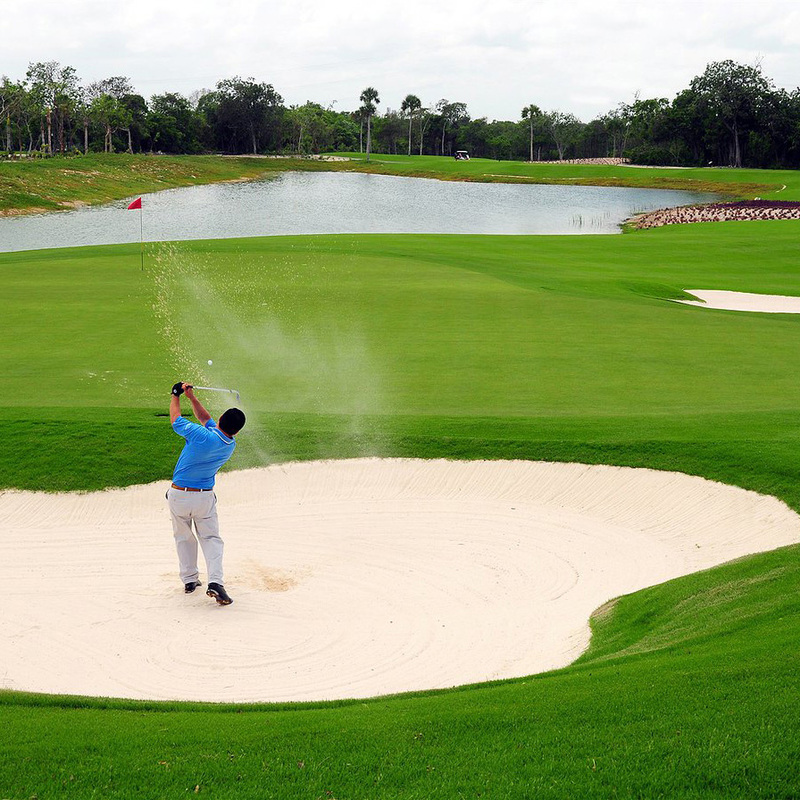 Play golf at a championship course designed by masters of the game. 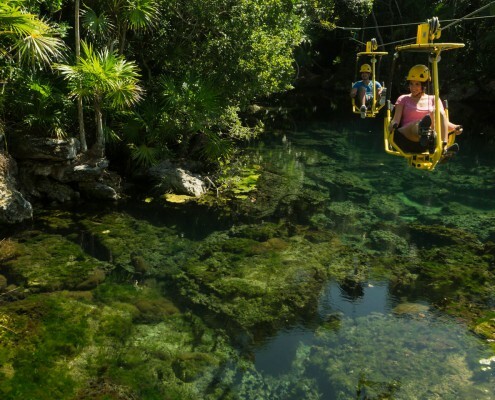 Take the kids to thrilling ecological theme parks where they’ll learn even more about the natural wonders. 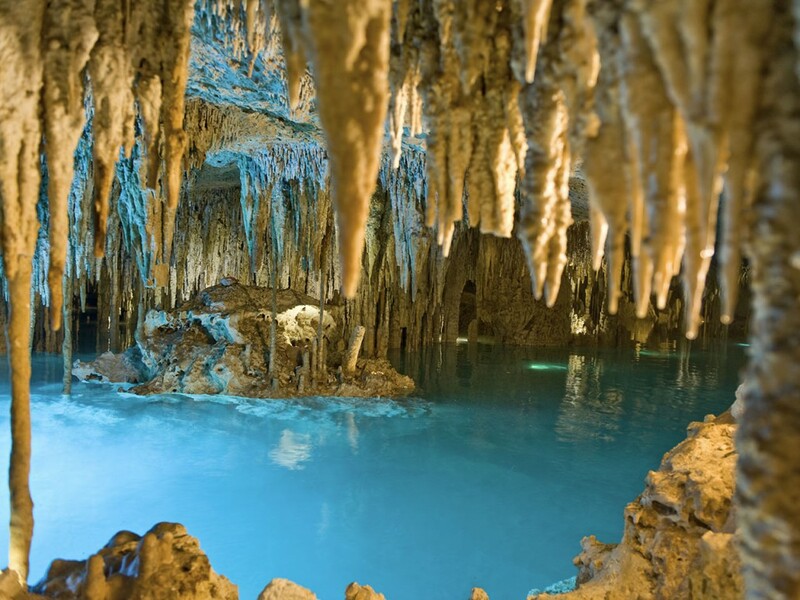 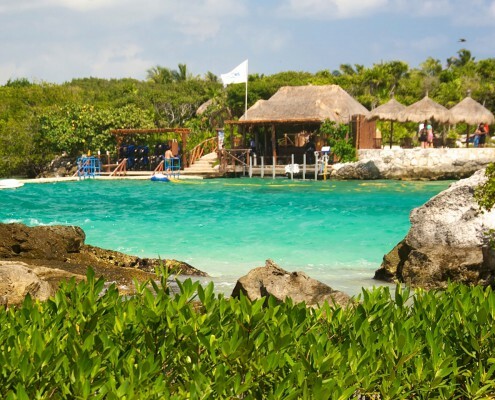 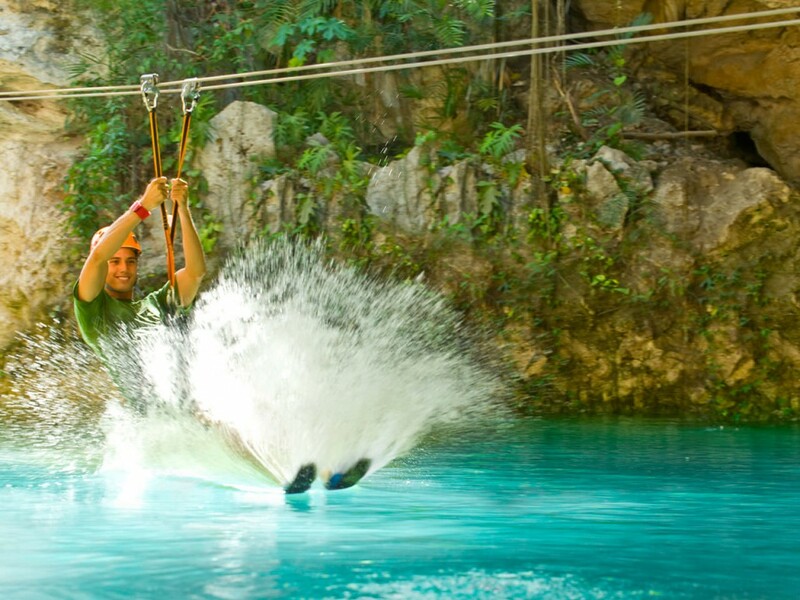 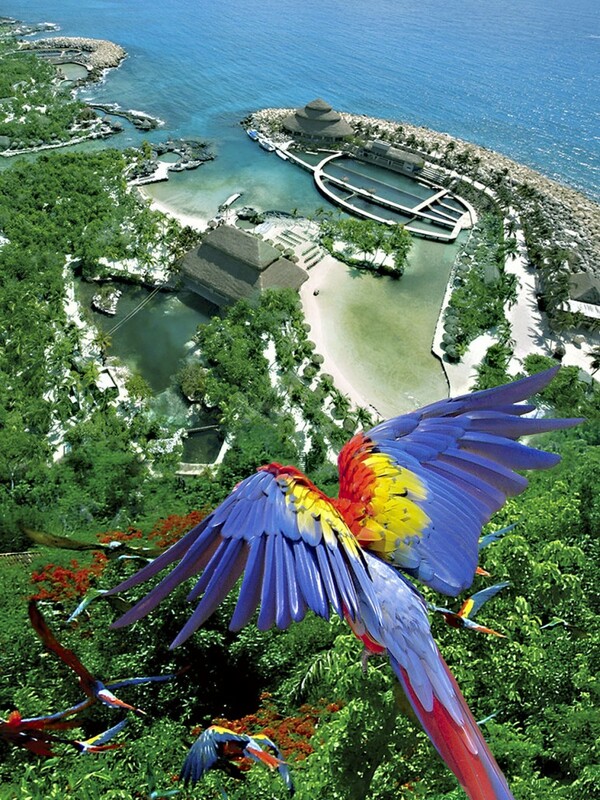 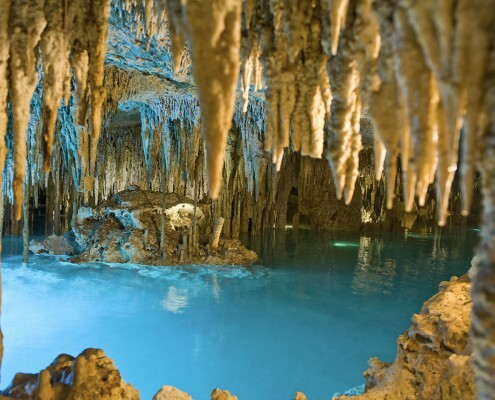 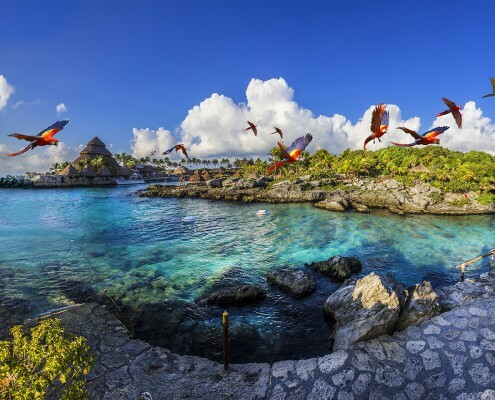 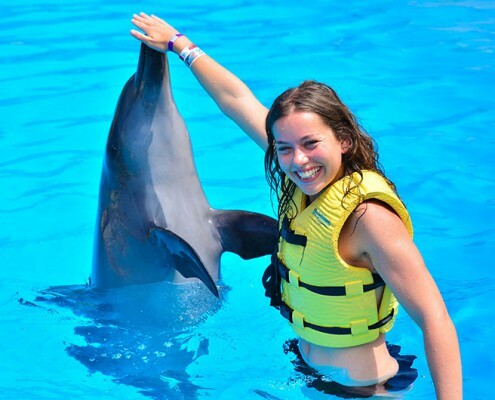 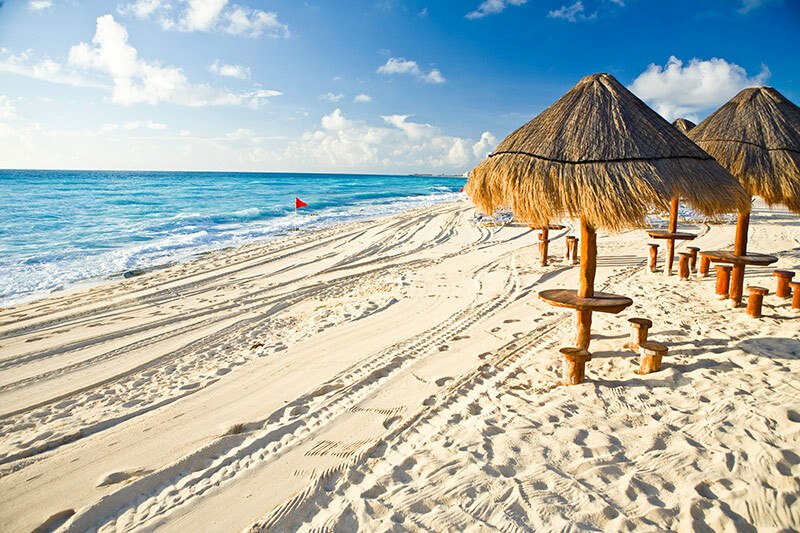 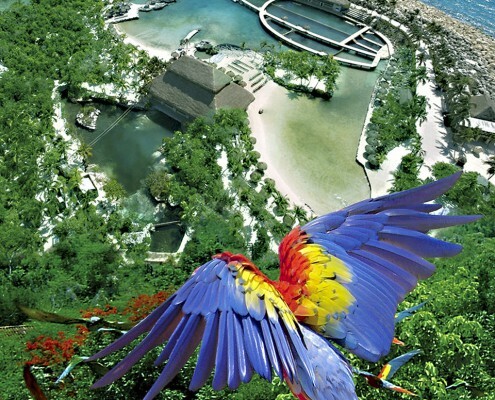 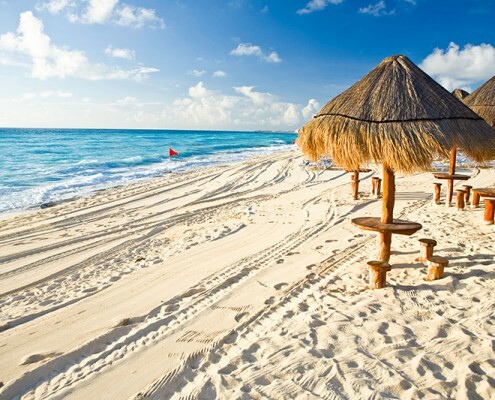 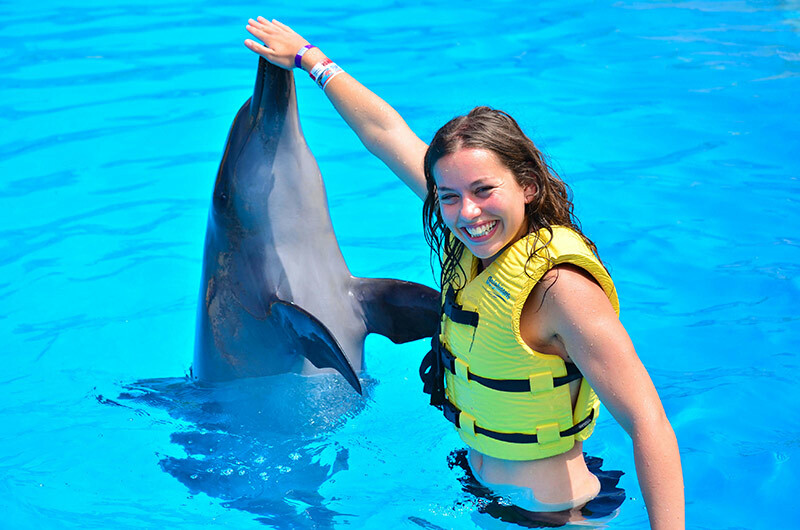 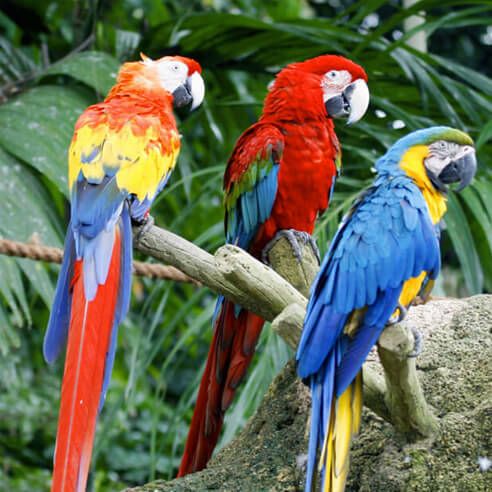 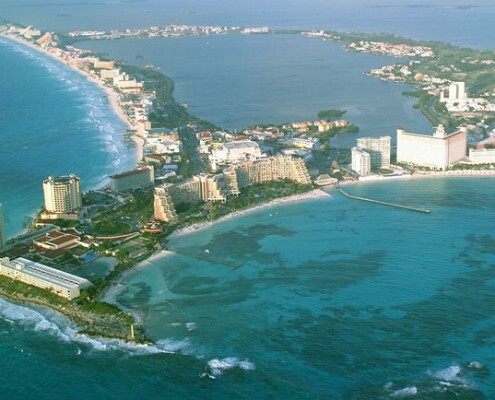 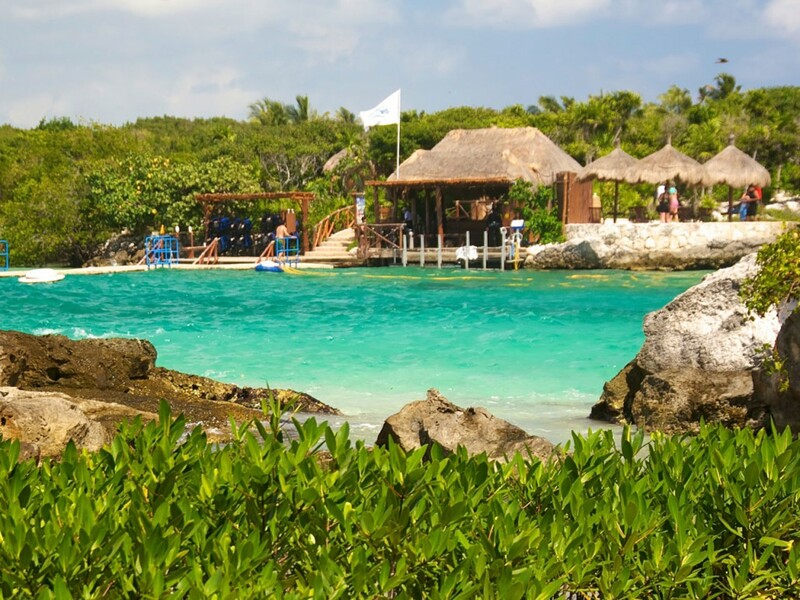 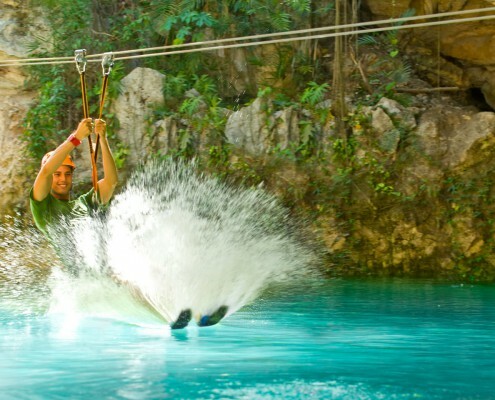 One of the world’s leading vacation spots, Cancun offers an endless array of attractions. 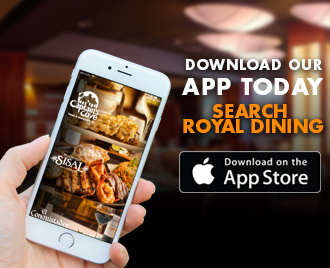 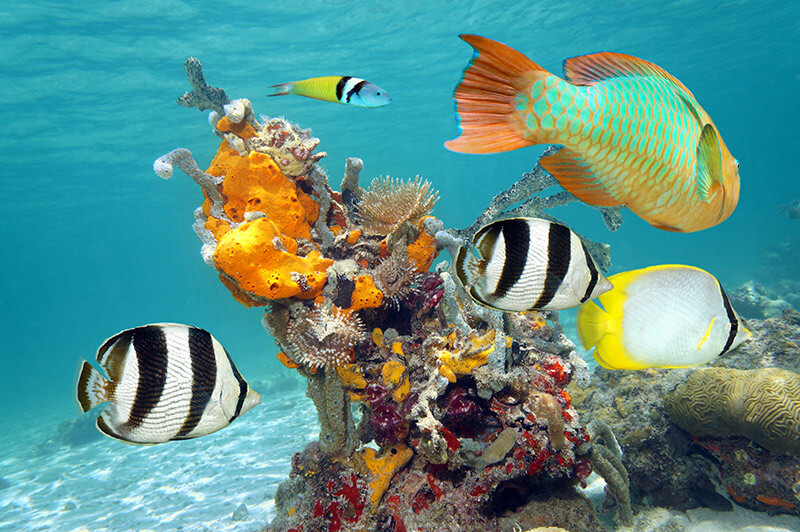 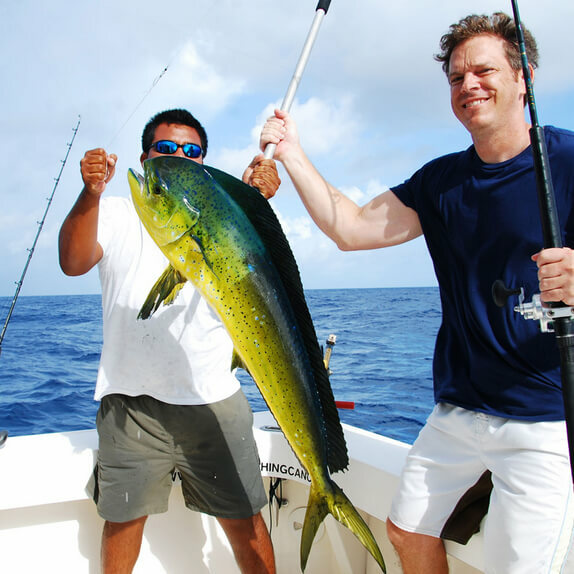 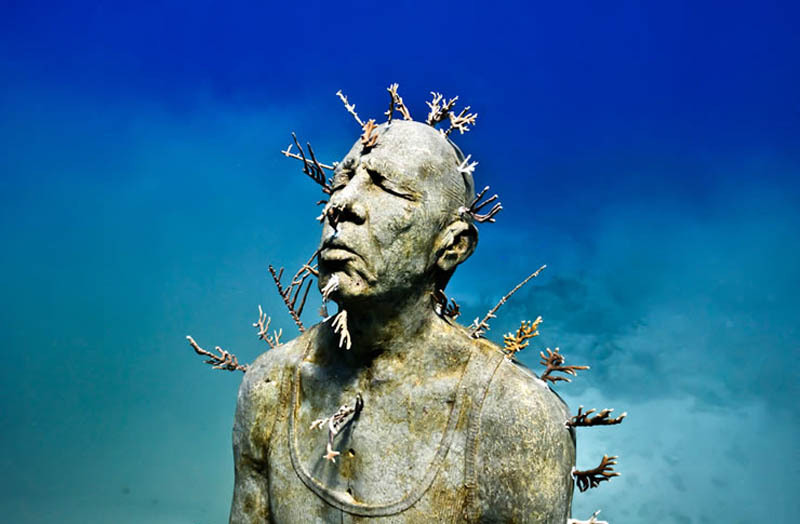 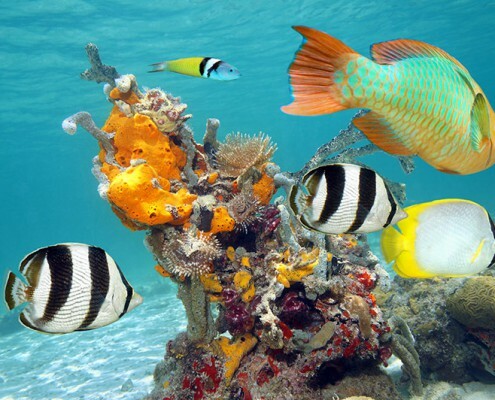 Its pearly white beaches and turquoise waters are legendary and the offshore reefs of the area are a haven for colorful fish and other sea creatures. 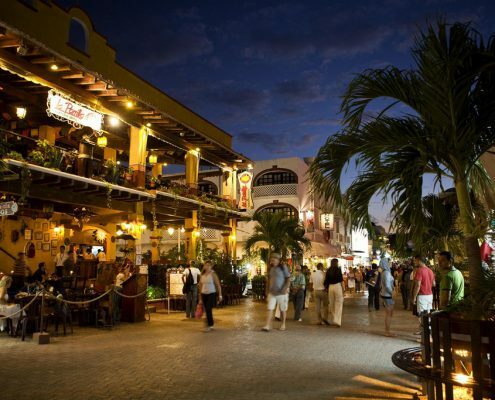 Relaxed by day and lively by moonlight, Playa del Carmen, the Riviera Maya’s capital and one of the world’s favorite vacation spots moves to its own rhythm. 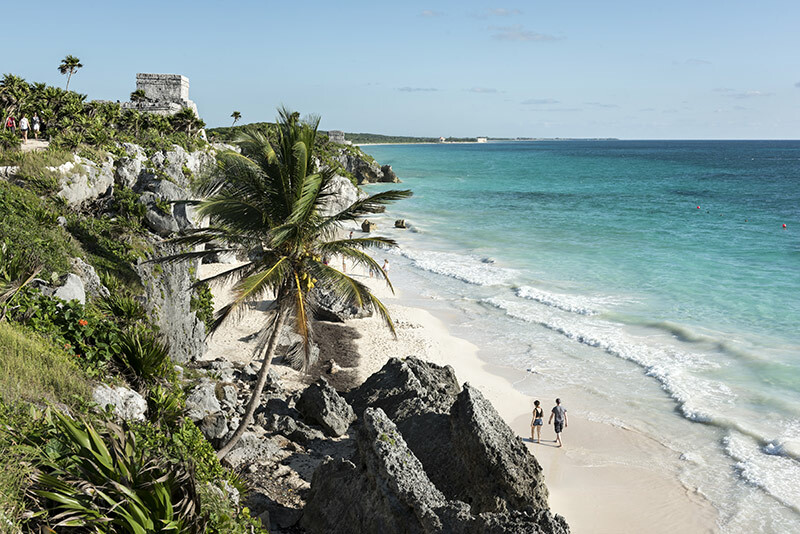 Its heart beats strong with the whisper of a Caribbean breeze, the murmur of the waves, and the mellow sounds of music from Mexico and beyond its borders. 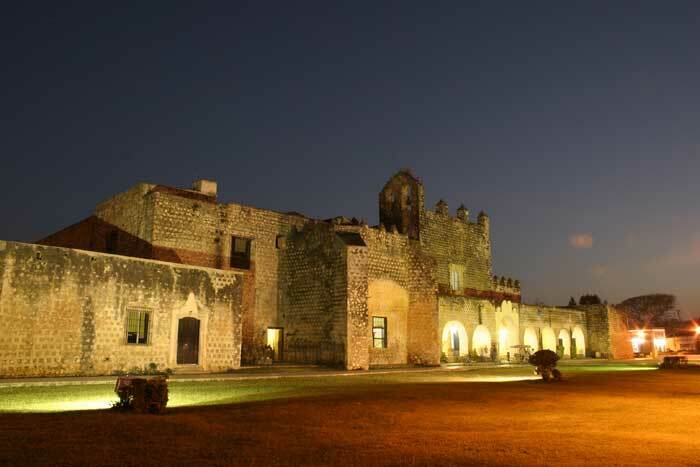 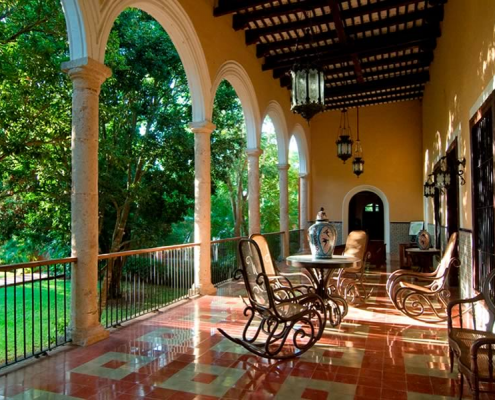 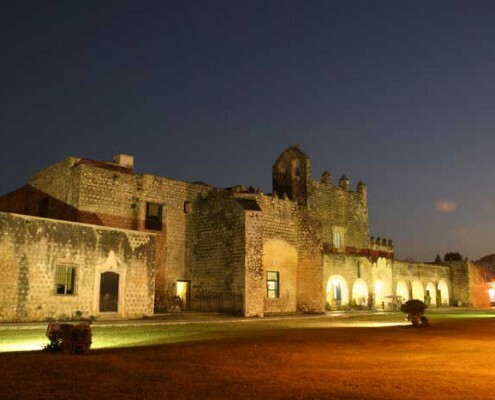 From ancient Mayan temples and palaces to colonial churches and bustling markets in state capital Merida, Valladolid and Izamal, exploring the state of Yucatan is a journey into the past. 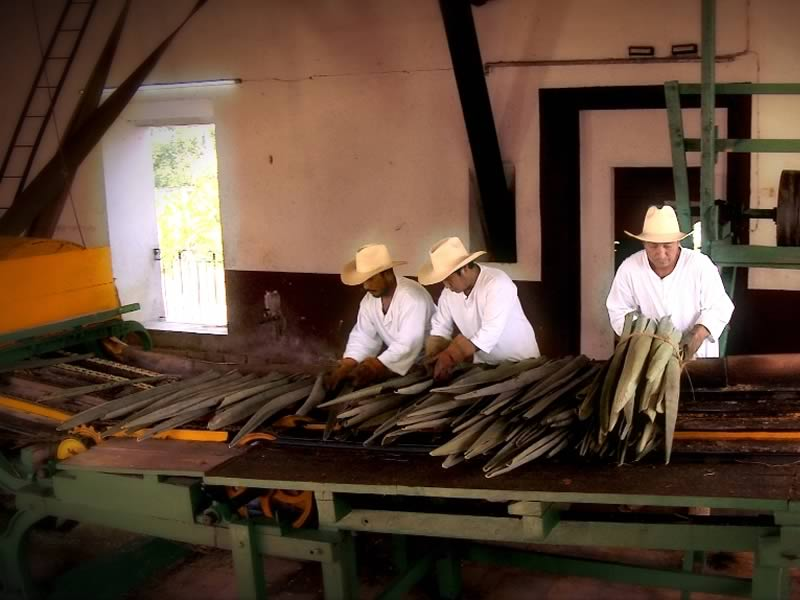 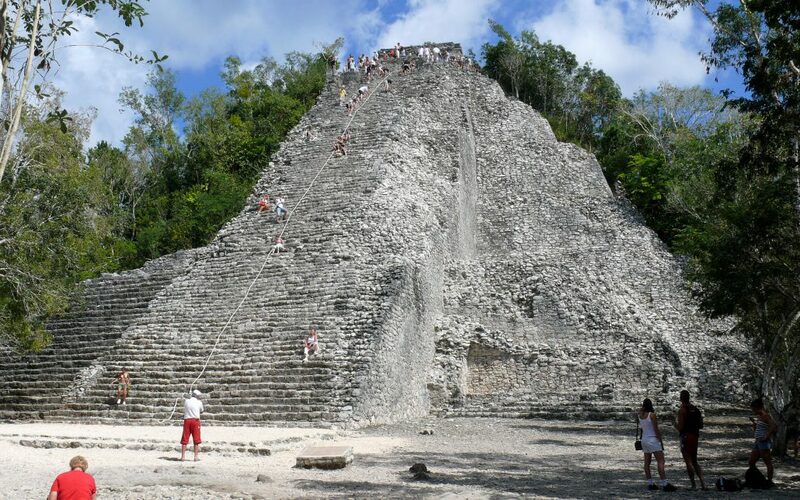 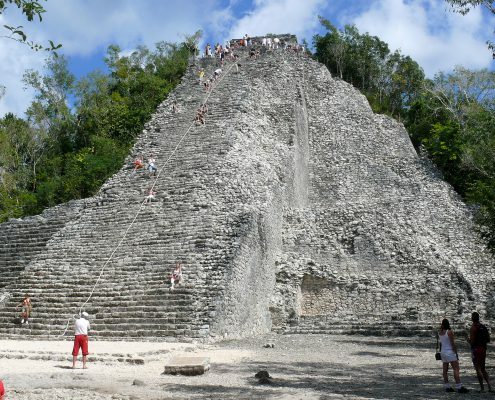 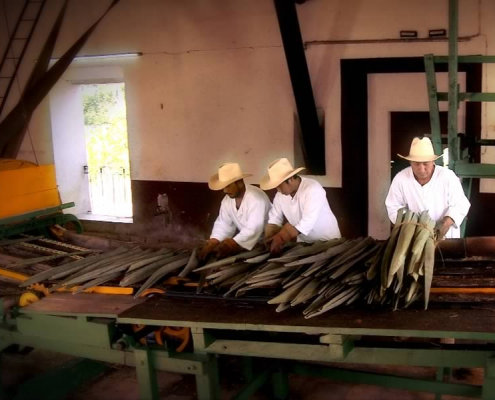 Visit traditional Mayan villages. 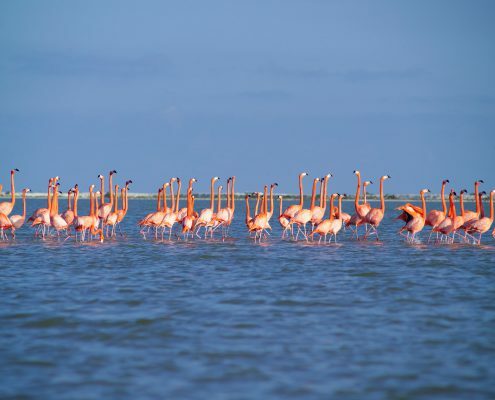 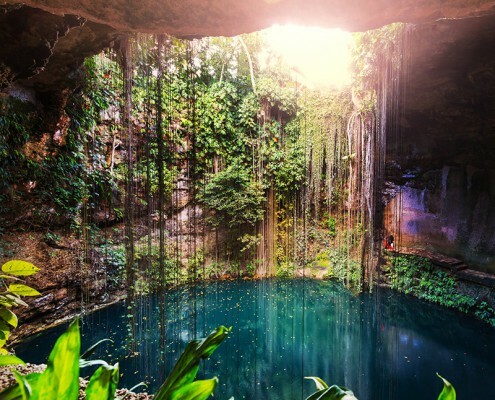 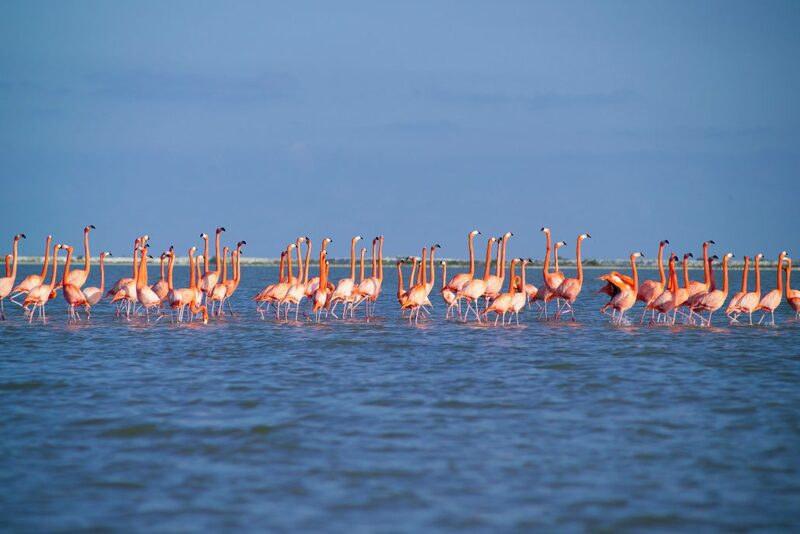 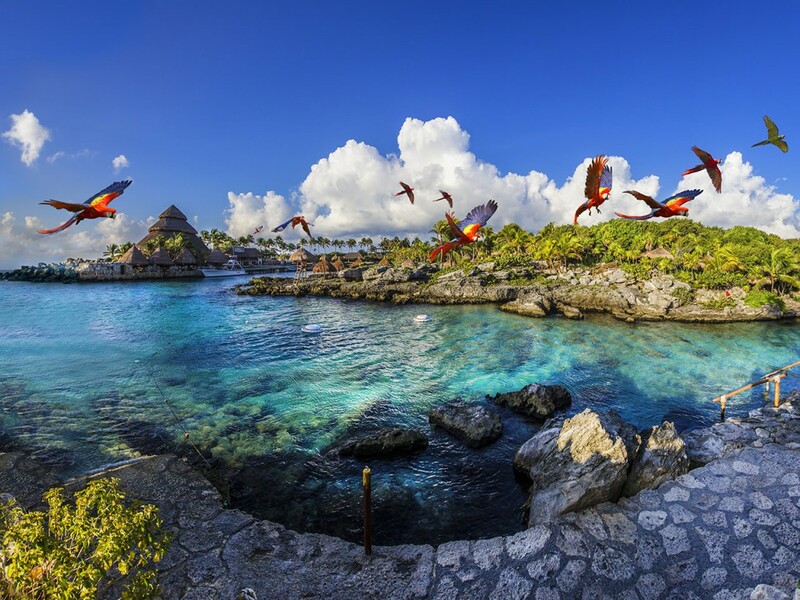 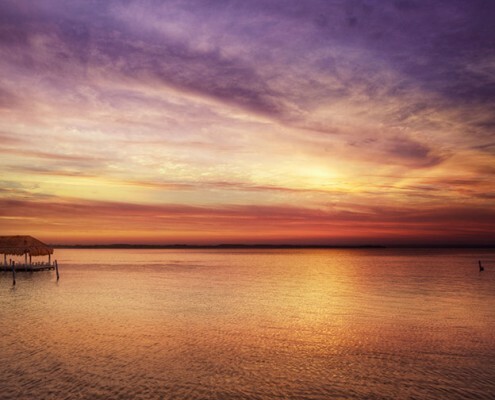 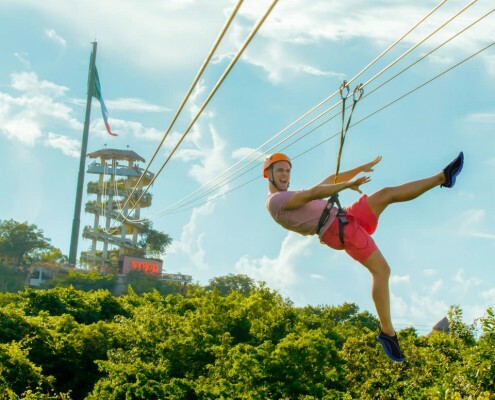 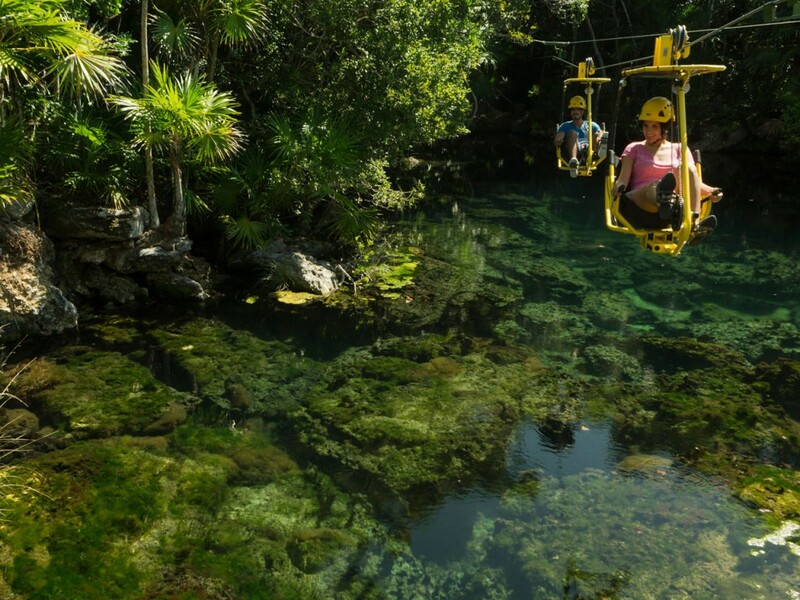 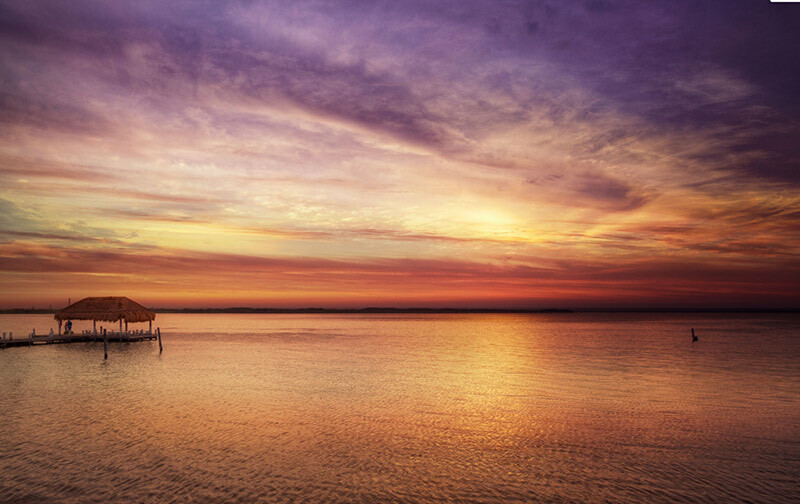 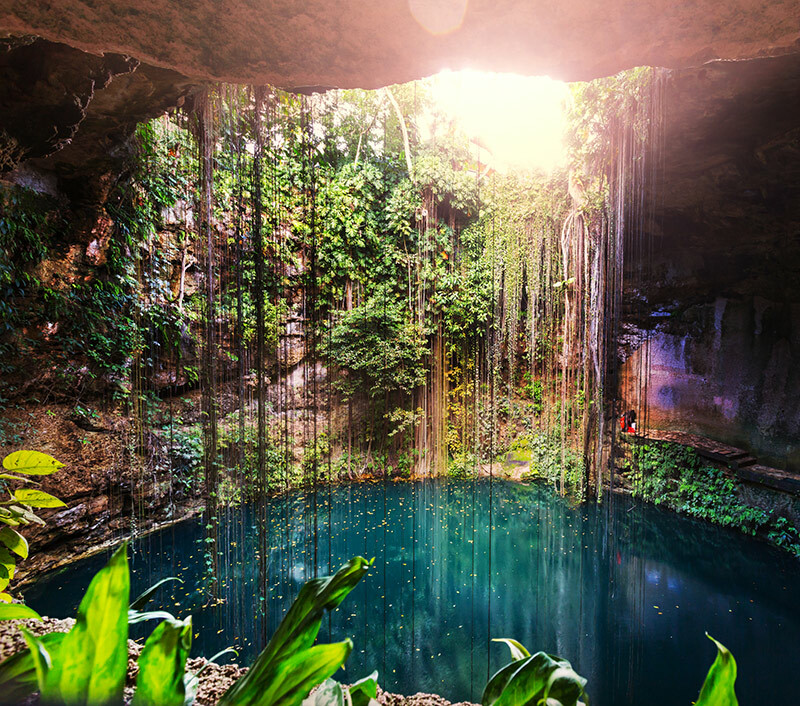 Marvel at mysterious caves and cenotes and wetland biosphere reserves where the glory of nature is the vivid pink flash of a flamingo’s wing, the Yucatan offers a wealth of unforgettable adventures.